The traditional "Falconiformes" are probably not monophyletic, and whereas the Cathartidae, Sagittariidae, Pandionidae, and Accipitridae may form a clade, the affinities of the Falconidae are still unresolved (Chap. 3). 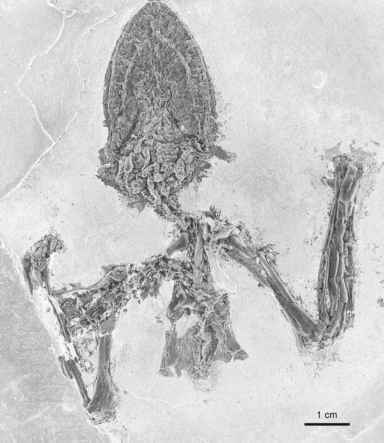 A number of "falconi-form" birds were discovered in late Eocene and Oligocene deposits, but unambiguous early Paleogene representatives have not yet been reported. This may be due to the fact either that these evolved in areas which yielded few fossils from this period, such as South America, Africa, and Australia, or that they displayed a plesiomor-phic morphology which impedes correct identification.